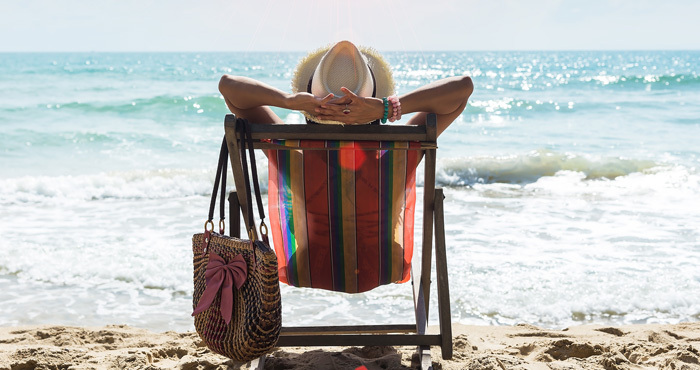 When you think about summer vacation, you probably think of relaxing on the beach. But before you can enjoy that summer sun, you have to make the trip to the coast (or at least the pool). Unfortunately, that's the hard part. Travel is often packed with annoyances, from dead phone batteries to delayed flights. And while there isn't a gadget that will help you avoid travel delays, there's a lot of tech that can help make your travel experience better. Let's take a look at our high-tech must-haves for this summer season. A good pair of headphones — particularly noise-canceling headphones — are the best travel companion you can have. earbuds are the perfect portable headphones for your travel kit. The Sony SP700N are truly wireless, with just two unconnected earbuds that fit securely and comfortably in your ears, so there are no cables to tangle. Noise cancelation lets you get a moment's peace in even the busiest crowd, but if you want to listen to music and stay aware of your environment, an ambient sound mode lets you hear noises around you. The ability to let in ambient sound is something a lot of noise-canceling headphones lack, but it's a must-have when you're walking down a busy street or want to hear announcements while waiting for a flight. For travel headphones with a bit more style, look no further than Ashley Chloe. The Helix Cuff earbuds are hidden away in a stylish cuff bracelet, meaning that remembering to grab your headphones before you go is as simple as putting on your jewelry. The cuff has a subtle, minimalist look and comes in six color variations to suit any fashion aesthetic. The all-black version has a modern look to it, while the coral and 24K gold version is more of a flashy fashion statement. Whichever you choose, it should be easy to pair with your travel wardrobe. The two earbuds are connected by a slim cable, so they aren't completely wireless — but you still aren't likely to get them tangled when stored in their bracelet case. When you're heading off for a vacation, you're probably not thinking about your streaming media player. But if you're stuck in the hotel on a rainy day or need some downtime after a busy day of touristing, a streaming media player can be the perfect answer. For that, the Roku Streaming Stick is the ideal travel companion. Its petite size is perfect for packing, and it plugs directly into a television's HDMI port — all you need to pack is the power cable and the voice remote. Roku's Hotel & Dorm connect feature makes it even easier to connect to your streaming services no matter where you are. All you have to do is plug the streaming stick into the back of your hotel television and connect the power cable, then open its wireless network settings and tell it you're in a hotel. You'll then be prompted to authenticate the connection with your smartphone or laptop, so you don't even need to enter a Wi-Fi password. And with over 5,000 streaming channels, you'll never be without something to watch. Our smartphones are essential when we're on the go — particularly when we're relying on them for directions or hotel information. That means a portable battery charger to keep our phones running after a long day of travel is also essential. 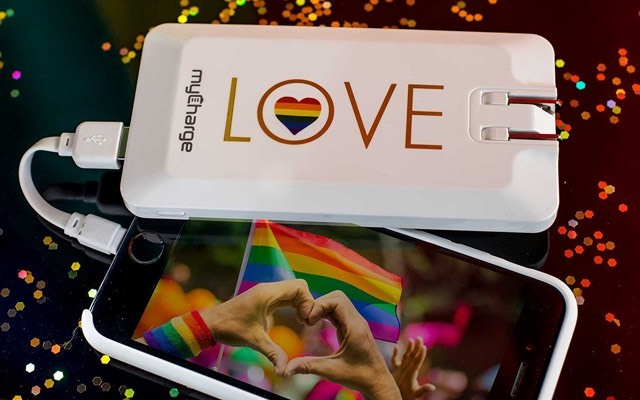 While there are hundreds of portable chargers on the market, we like the MyCharge Home & Go series, which have a 4000mAh battery and a wall plug so they can serve as both a portable battery and a wall adapter. These chargers have enough power to charge the average smartphone twice, and at just under half a pound it's easily packable. A multitasking device like this is perfect for travel, letting you carry one gadget instead of two. This month, there's a new Pride Limited Edition, which features a special design just for Pride Month. 5% of Pride Edition profits are donated to The Trevor Project, which provides suicide prevention services to the LGBTQ community. Getting a great travel charger and supporting a great cause is a win in our book. A phone case is important no matter where you are, but it's especially important when you're traveling when a broken phone could wreck your day — or your entire trip. 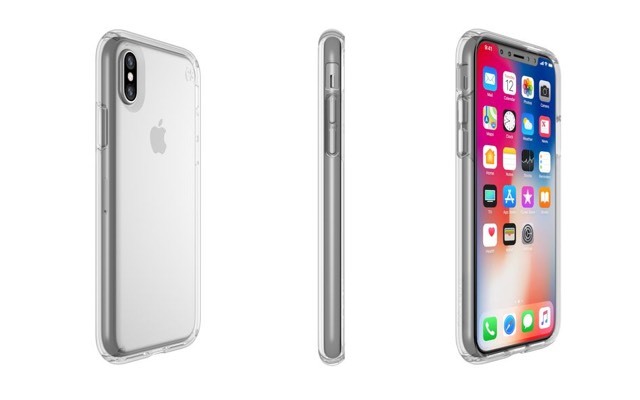 Speck's Presidio Clear cases offer excellent protection, with a polycarbonate outer shell and a shock-absorbing lining made of Speck's Impactum Clear. The combination protects your phone from drops of up to 8 feet, as well as keeping it safe from everyday scuffs and scratches. But some protective cases can be bulky and, depending on your personal taste, ugly. The Presidio Clear is (like the name implies) clear, with a slim design that won't bulk up your phone. It resists yellowing and scratching, so the focus is on your phone rather than the case. Round that out with a lifetime warranty, and you have a case you can rely on to keep your smartphone safe. Your smartphone's vibrant screen probably looks fantastic indoors, but in bright sun, it can be hard to see anything without squinting. That's where myFlipShade comes in. This simple gadget is basically a sunshade for your phone, letting you see the screen even in bright light. The myFlipShade sticks to the back of your phone, with a shade that flips up to keep the sun off your screen. Two wings fold out from the sides, offering an extra sunguard and privacy from anyone who might be taking a peek at your screen. When you aren't using it, it folds flat against the back of your phone, and its slim profile doesn't add much bulk. 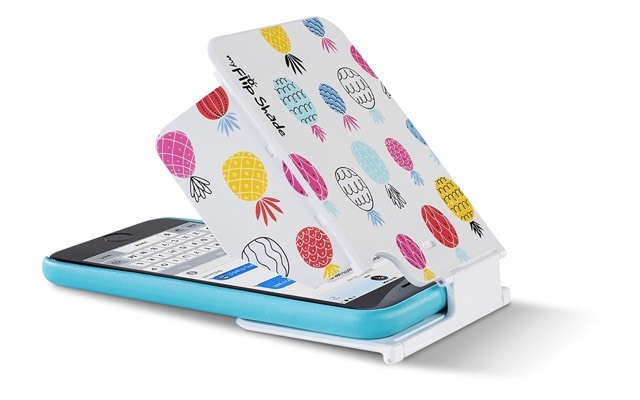 It's a multitasker, too, as it can also be used as a stand to prop your phone up. It's a handy smartphone accessory we're certainly taking with us next time we're at the beach. When you're snapping vacation photos, your smartphone camera may not cut it, but you don't want to lug around a massive camera, complicated either. 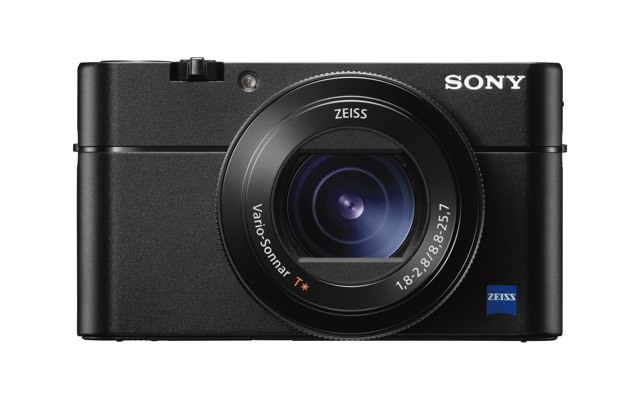 For better-than-smartphone photos you can take with snapshot ease, we like the Sony RX100 V. It's a compact camera that offers fantastic auto-focus, so it's simple to grab the perfect photos. The RX100 V has the world's fastest autofocus for a camera of its class: it can get a crisp image of your subject in just 0.05 seconds, so it's great for grabbing shots of the family in action. It's also the fastest continuously shooting camera (again, for its class), capable of snapping up to 150 shots at 24fps, all in crystal clear focus. That will get action shots you'll never be able to snap on your smartphone. It's the best way to capture a fast-paced family vacation or snap super clear pictures at your child's next softball game. It may be time to upgrade your old travel bag. The newest suitcases are kitted out with the latest tech, featuring cushioned compartments for all of your gadgets, built-in chargers so your toys never run out of juice, and GPS tracking so your bag can't get lost. 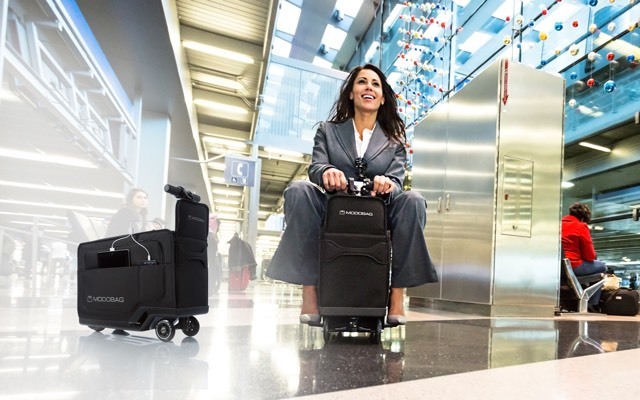 The Modobag has all of those high-tech features, but it also acts as a portable scooter so you can give your feet a much-needed break while still zipping around the airport. All you have to do is sit on top of the Modobag, rest your feet on bike-like foot pegs, and pull up the handle to steer. Still, a travel bag has to have more than flashy features. Modobag is also a standard carry-on size that fits in most overhead bins. And while its battery and motor take up some space, it can still hold 85% of what a standard carry-on bag holds. And, crucially, its battery complies with airline, FAA, TSA and IATA requirements, so you won't be held up at security. The only problem? The rest of the family may want one too. If you're taking a road trip this summer, Hum by Verizon is a must-have safety device that adds a bit of extra intelligence to your car. Hum plugs into your car's OBD-II port (which you'll find in most cars manufactured after 1996), where it can monitor your car's health and send updates to your smartphone. Knowing there's a problem before you wind up on the side of the road goes a long way to making your road trip easier. If you have questions about you car's current problems, Hum will connect you to a certified professional who will offer unbiased advice about what your car needs — without the oversell you may get at a repair shop. If you do get stuck on the side of the road, Hum can help, too. It will connect you to emergency roadside assistance nationwide at any time of the day. 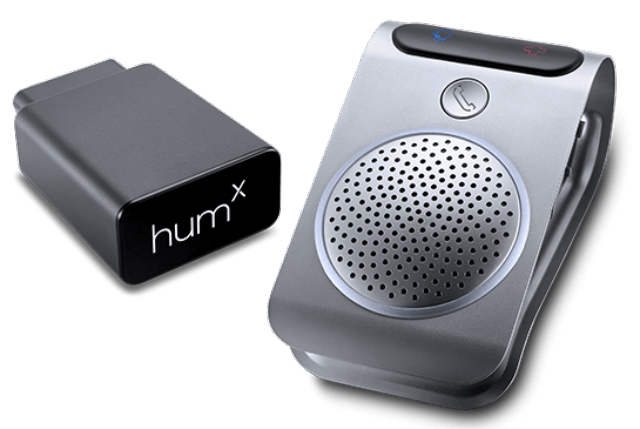 And if Hum detects a crash, it will automatically contact emergency services. That's peace of mind that's well worth paying for. Of course, some of these features require a cellular connection, which you will have to pay for. The Hum+, which includes everything mentioned above, costs $80 up-front with a $10/month subscription. The HumX, which adds a Wi-Fi 4G hotspot to stream music or watch videos, costs $120 (or $5/month) with a $15/month subscription. What about traveling without ever leaving the house? With virtual reality, you can go anywhere in the world — or anywhere out of the world — without leaving your living room. And if you want the best VR experience you can get, the HTC Vive Pro is top of the line. 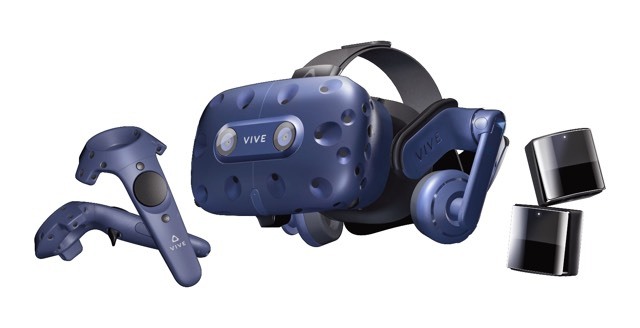 The Vive Pro headset has a super-sharp screen, with a 110-degree field of view with bright colors and high-resolution images that will put you in the middle of the environment. Two base stations, included in the Vive Pro bundle, track your movement around the room, so you can explore your virtual environment freely. And though you probably want to move the coffee table out of the way before you put on your headset, HTC's Chaperone feature warns you if you're about to run into anything to help you avoid VR mishaps. But no virtual reality system is complete without worlds to explore, and Vive offers a huge library of content on SteamVR and Viveport. You can play traditional video games, but you can also visit new places, tour virtual art museums and even meditate, all in VR.